Briana Calderon Photography is a based in the Seattle-Tacoma area and specializes in wedding and lifestyle portrait photography. Picchetti Open Preserve just has a way of never disappointing me! Granted, you do have to get the timing of the light just right because the "sunset" is really just the sun going behind the hills nearly an hour before actual sunset! 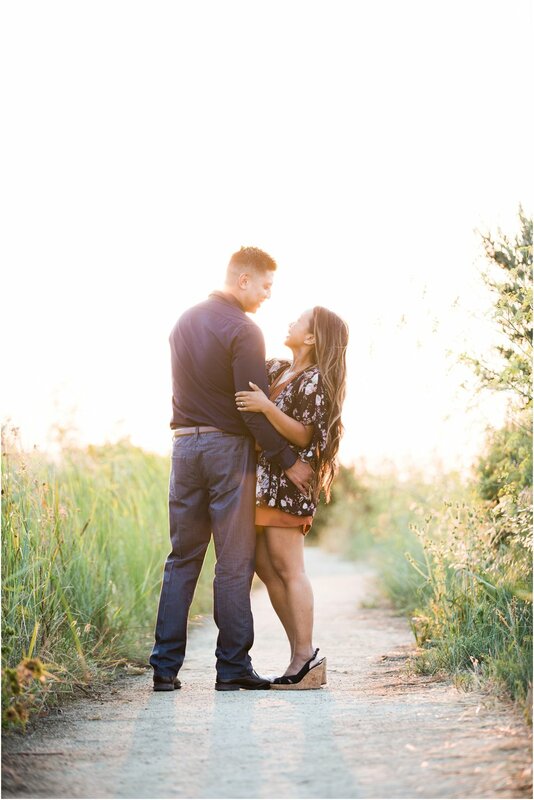 For Kristine and Lance's engagement shoot, I think we nailed it with the timing. I also think they nailed it with the posing! 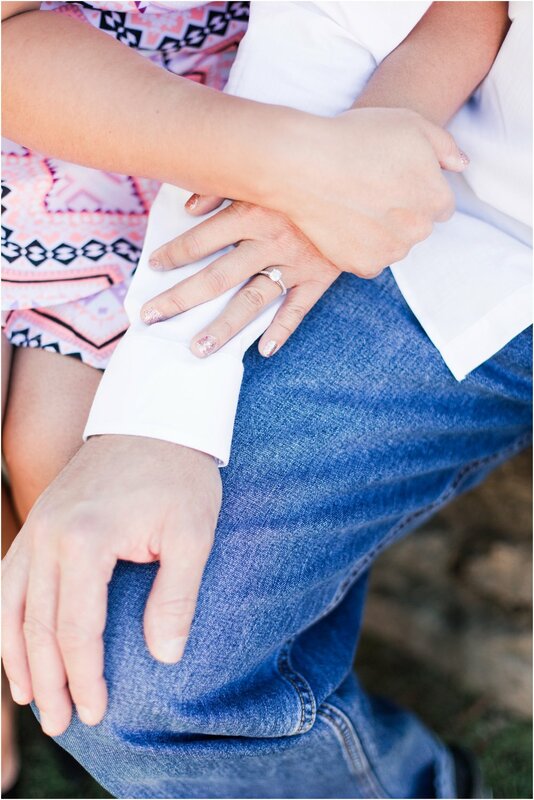 Smiles, cuddles and lots of hugs throughout the shoot always make for sweet, sentimental photos. 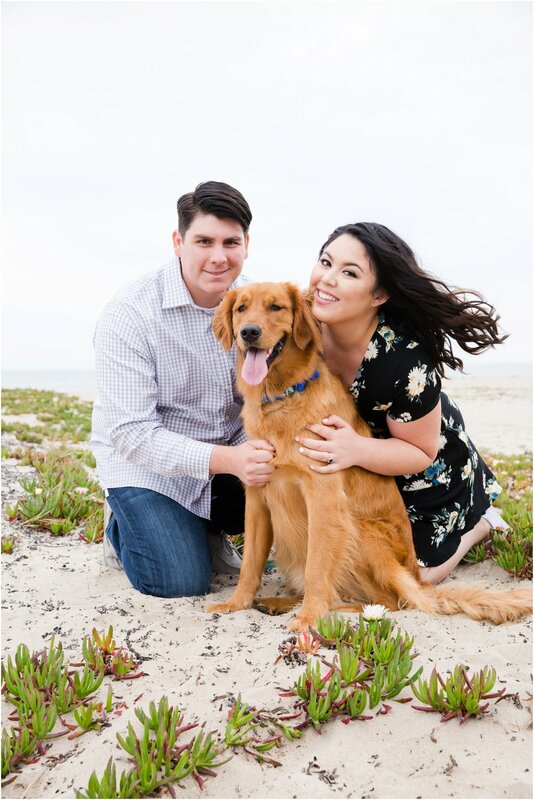 This Hawaiian couple, though currently residing in California, are naturally having a destination wedding in none other than their home island, Oahu. Bummed I won't be shooting their gorgeous wedding, but excited I got to work with them during this special season in their lives. Wishing you both nothing but the best!! 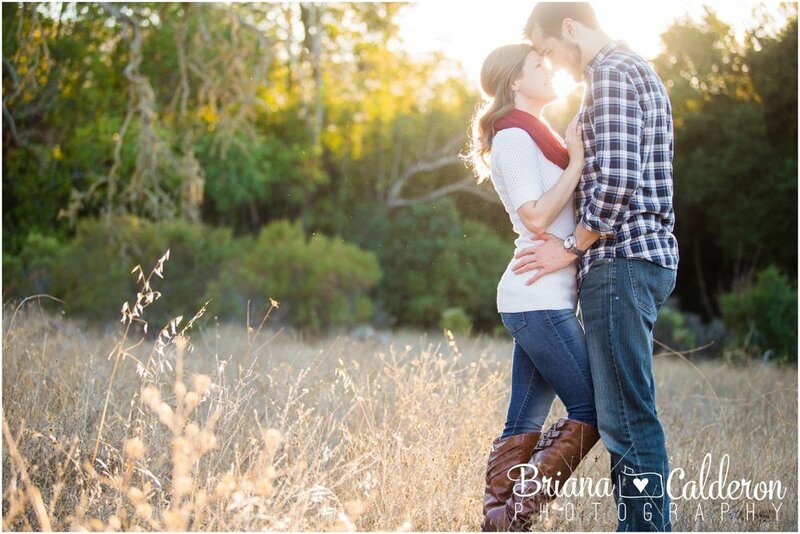 Taking the trip out to the Monterey area for this Berwick Park engagement shoot was so worth it! Katie and Joey were such a treat to photograph. From the minute we began, they were cracking jokes left and right. We all definitely were laughing the whole way through and that's exactly the way I want every shoot to flow. I love that they chose to incorporate not only the city they first met in, but also the specific bench (lovingly referred to as the "Donut Bench") where Joey proposed! Over looking the beautiful Monterey Bay, I'd say this was the perfect spot for a proposal and subsequently for their engagement shoot. We lucked out with the weather too; no fog, and perfect golden light filtering through the cypress trees! Very excited for another wedding at the lovely Picchetti Winery this fall! What a great evening with Joanna and Ljay! We had a session full of laughter and lots of variety I'd say. We started off the shoot in downtown Willow Glen in San Jose. Joanna picked out a few favorite spots including this giant mural wall off Lincoln and an urban brick wall just down the street. 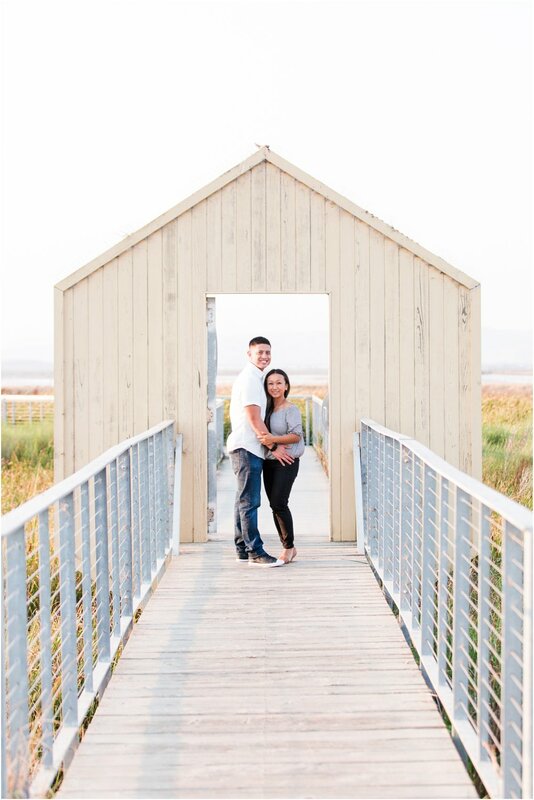 Then we switched it up with a trip over to Alviso Marina County Park, which is such a unique place! It has these walkways with cool door frames that look like the shape of a house and the paths lead to the awesome salt ponds. I swear, we walked over to the salt ponds and felt like we were in a whole new location. With the way the sunset hit them, it almost looked like snow melting into the water. Really cool spot to check out if you've never been there! 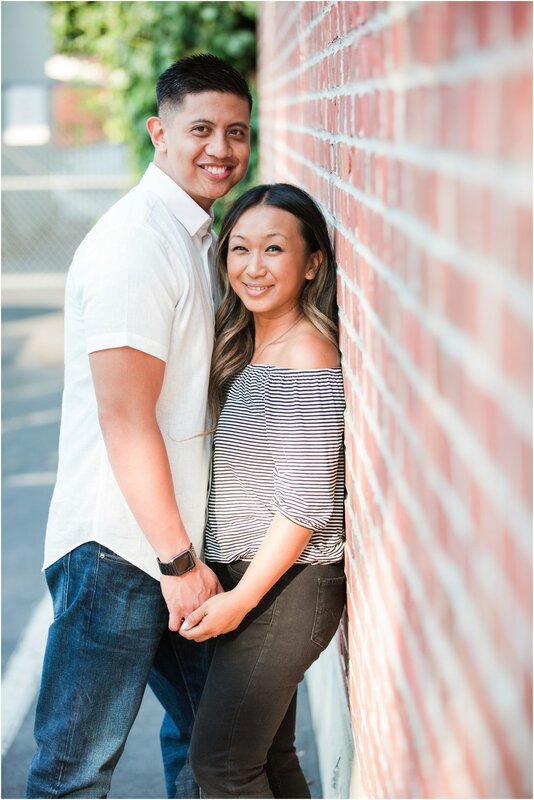 Joanna and Ljay are such a fun-loving couple, full of energy and smiles. I'm really looking forward to their Nestldown wedding in September! I know it'll be a magical day. It's surprising to me (and kind of sad) that I've lived in California my whole life and there are still so many hidden gems in the Bay Area I have yet to see! Russian Ridge Open Space Preserve is just one of the beautiful landscapes I'd never been to before, but now I can add it to my list of gorgeous places!! Annie & Runar originally wanted to shoot on the road just down the street from their house in the mountains of Los Gatos. It sounded like a lovely plan, until the winter storms hit! Barraged with heavy rain, landslides and floods, our January shoot soon had to be rescheduled. In a way, we lucked out, because as spring rolled around and the rain died down, Annie came up with the idea for Russian Ridge and I was totally on board of course! The views from this peak were majestic and served as a lovely backdrop for this special engagement shoot. 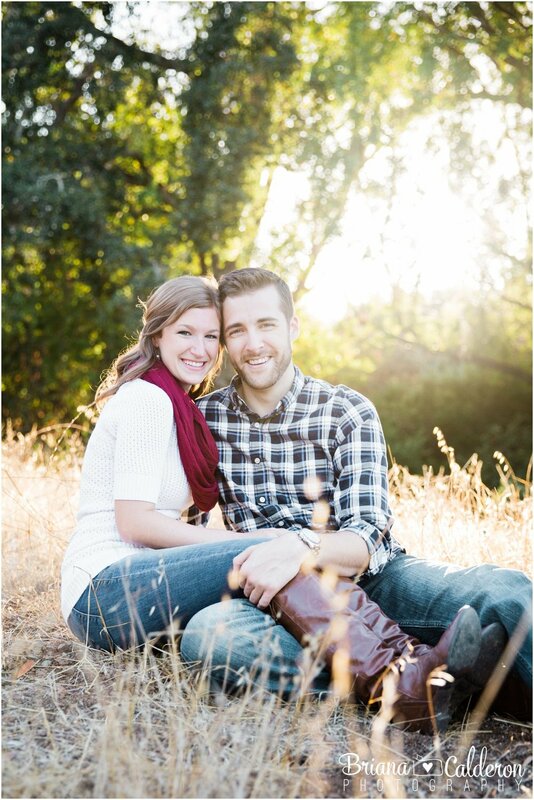 In just a couple months, these two will be saying their vows beneath the towering Redwoods at Saratoga Springs! I'd say they have a knack for finding breathtaking locations! Can't wait to capture more of their love story! 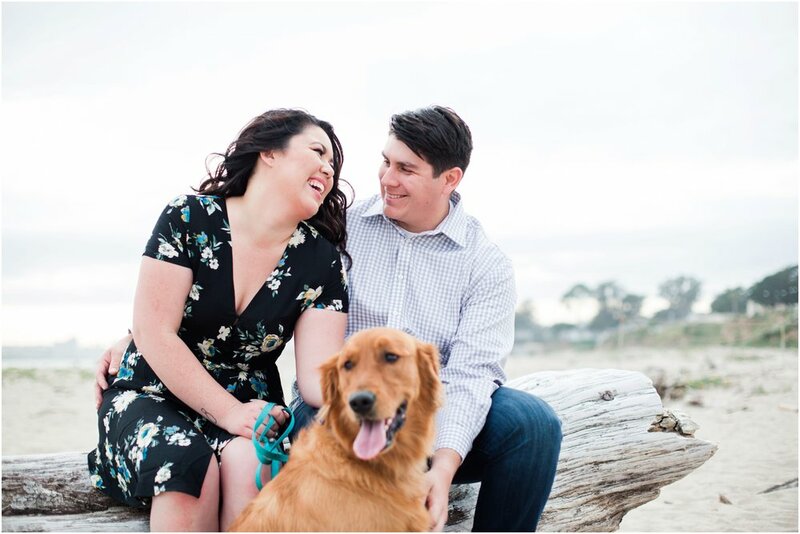 It's always special when my couples decide to include their pets in their engagement shoot. 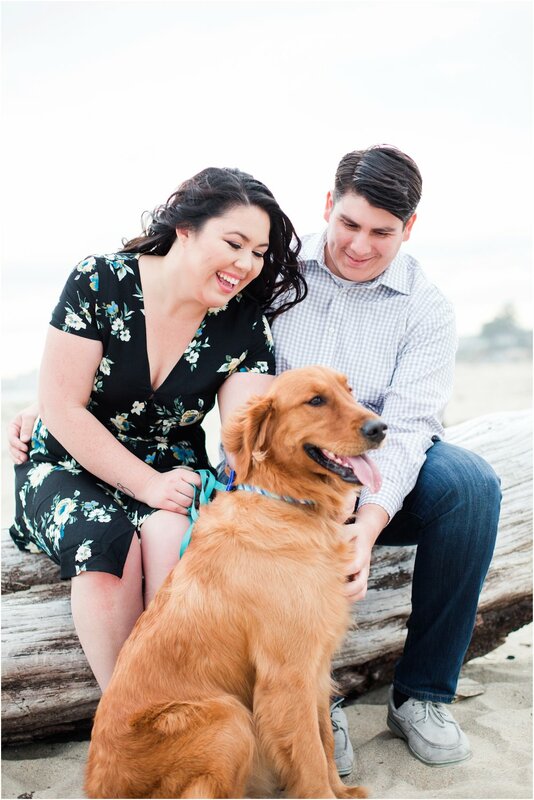 But this adorable golden retriever isn't just a pet; he's the sweet pup Eugene gave to Alex when he proposed to her! So it was only fitting to have Buster along for the shoot! We began the evening over at Seabright State Beach in Santa Cruz. The sky was gray at first, but Alex and Eugene lit up the camera! They were both so fun-loving and kept the smiles and laughter coming. One of the best parts of my jobs is when I just get to laugh the whole way through with my clients. Some how it always turns out that way and it's such a treat! After our round of shots with Buster, we took a drive over to the beautiful Natural Bridges State Beach and that's when the magic of golden hour made its debut. Not gonna lie, I always get giddy when the sun settles in just right! It felt perfect. Alex and Eugene stayed playful, happy, and affectionate and I just kept snapping away. We ended the night on such a high note and I'm super excited to share my favorites with you! 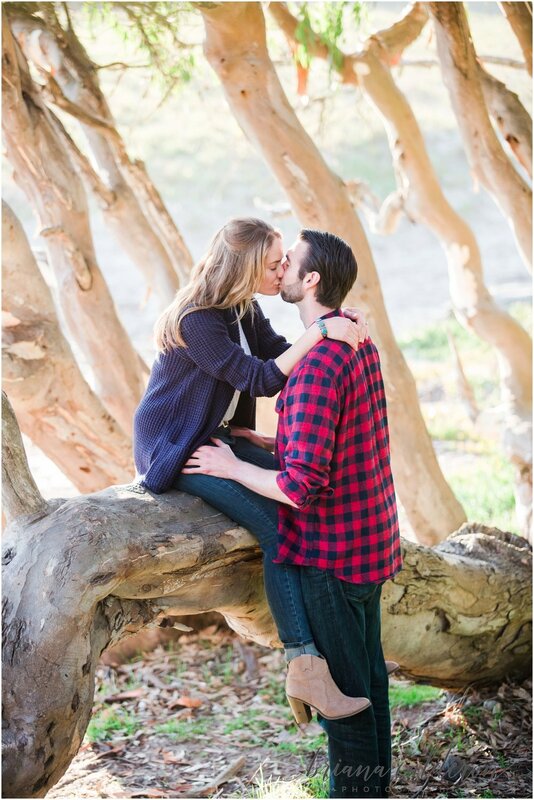 Stay tuned in October when these two say "i do" under the Redwoods of Sanborn Park! San Francisco is a busy, crowded, and expensive place to live, but it sure does have amazing spots to photograph!! It had been awhile since I last shot at Legion of Honor so I was excited when Samantha and Min decided they wanted to start their engagement shoot there. Those columns and the grand architecture of that building is something else. Not to mention all the white reflecting the natural light made it pure photo heaven! In fact that sunlight we got was a gift of it's own since we all know San Fran has it's fair share of overcast days! Sam and Min didn't miss a beat...they smiled, kissed, and laughed (lots) the whole time! Perfection. They caught on so well that when we moved on to the Sutro Baths, they did every pose up their sleeves without me saying a word. I literally stood at least 30 feet away from them on a loan beam while they walked along the water, and rocked it. I just snapped away! It will be a treat to photograph these two again come September for their wedding at the beautiful Willow Heights Mansion. Until then, enjoy some of my favorites from our evening together! 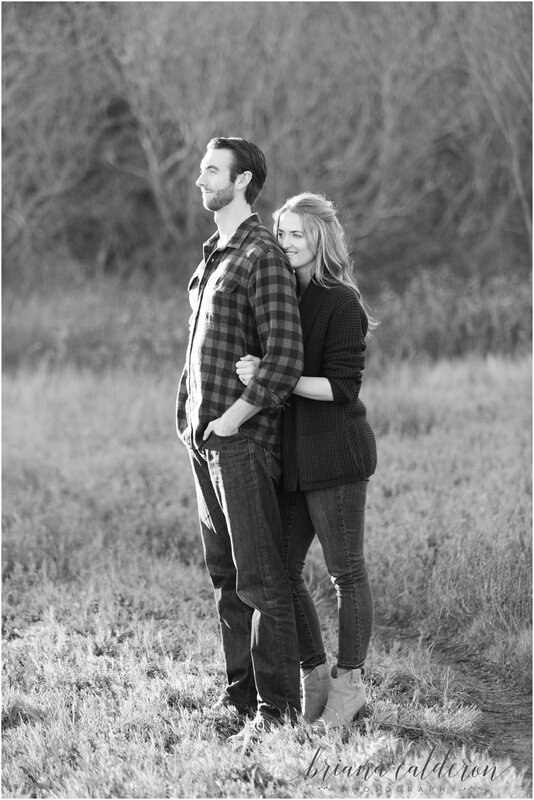 I love how engagement sessions have become a thing in modern wedding photography! I for one love them, sometimes even more than the wedding day, haha! Mainly because it's relaxed, it's fun and there's lots of time to get to know my couple's better. I'd say it's one of the best ways for me to bond with all of my clients! For me, that relationship is very important and I find this extra time shooting with my couples has been so helpful in developing a friendship and trust that lasts past the wedding day. All that to say I'm very happy Kathryn and Patrick decided to do an "engagement" shoot with me, because really it wasn't an engagement shoot since they're already married! These sweethearts tied the knot earlier this year actually, but kept it very small. Still wanting the big celebration with all their friends and family, they opted to throw a full on party, complete with vow renewals this coming June! This time around, they get to have their brand new baby girl by their side when they say "I do" number two. So for our shoot at Henry Cowell Redwoods, we did a little mixture of romantic shots and of course some family photos. It worked out just in time for Christmas too. Hopefully they can use a few for holiday cards this year! I had such a wonderful time with them all on our shoot. It's always so sweet to see a couple who is bursting at the seems with love for each other that all they can do is smile, laugh and kiss! Kathryn and Patrick were so darling together and I'm really excited I get to be a part of a very special day for them in 2017! Every professional photographer out there I'm sure has heard the term "ideal client" at some point or another. I've thought about it a lot and wondered, who really is my ideal client and what does that look like in real life? It's easy to jump to the idea that it's the person who spends lots of money on your services by getting your highest package and it doesn't really matter who they are as long as they are paying you! For me, that's definitely not it! For me, it's a person who is genuine, down-to-earth, loves my art and craft and then is a continued cheerleader for my work long after our time together. When I met Jenna, we simply clicked and I knew walking away from our consultation meeting that she was exactly the kind of "ideal client" I always look for! After shooting an awesome engagement session with her and Brad this past weekend, I'm more sure than ever. These two were naturals together! Their love and affection for each other was so evident and I love having the opportunity to capture that in photos. I'd say we all had a great afternoon walking the trails at Natural Bridges State Park in Santa Cruz and ending at the beach for the beautiful sunset. It was a perfect ending to our already amazing shoot! I'm so flattered I get to photograph their wedding next year at Saratoga Springs. It's going to be a good one, I just know it! I just had thee best Labor Day weekend! Normally my husband goes out of town for a guys trip and I'm home, by myself, being bored. But this year we changed it up and I got to see ALL my family and celebrate my sister Marissa's engagement!! She flew out from New Jersey with her new fiancè Tony and the rest of us drove down to LA to meet up at my other sister's house! There is no place I'd rather be than with my whole family and that's just what I got :-D It was just perfect. With a newly engaged sister, I couldn't let the weekend slip by without doing some engagement photos! Marissa really just wanted one good picture for their Save the Dates, but I couldn't take just ONE photo! We headed down to the beach just in time to catch that California golden hour settling upon the ocean. With only 40 minutes on the parking meter, we hustled! I have to say, these two were naturals. It was so heartwarming to see Marissa light up with him and watch them laugh together. I'm so grateful my sister found the man she's been looking for all these years. He's someone I know will take care of her and love her through thick and thin and a guy who makes her happier than I've ever seen her before. I literally couldn't be more excited for them and I'm counting the days till the wedding next year!! It is with much joy and excitement that I write this post today! Of course I'm happy for all my couples who are about to getting married, but Christy is especially dear to my heart! After having spent a year and a half in Bible study together, you get to know a person really well. It's been such a pleasure to get to know her and really watch her grow in so many ways. I was so happy to hear that she got engaged and was even happier when I finally got to meet Vinay and photograph them together! It's no secret, these two make each other very happy. 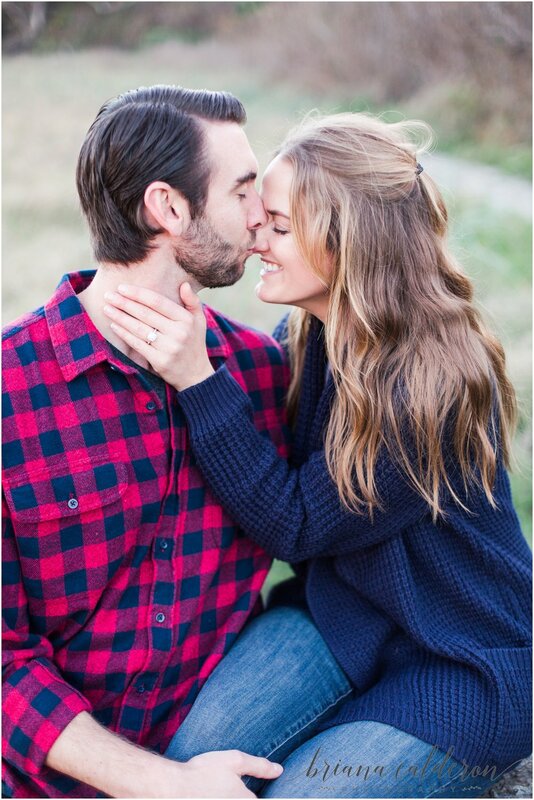 There was laughter throughout the whole session and evident love every time they kissed. I loved all the sentimental touches to the shoot as well. 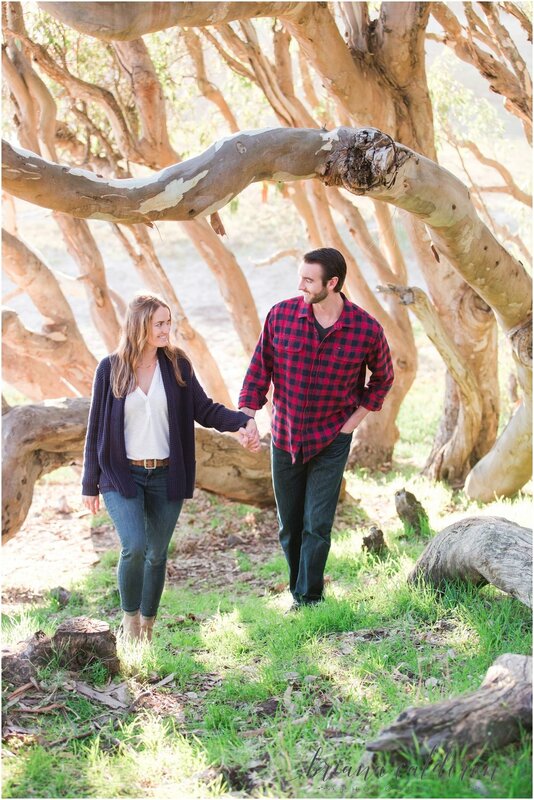 Christy wanted to do the session at New Brighton State Beach over in Capitola, since they have a fond memory of a date here where they stopped at the beach and then got lost for hours in the neighborhood nearby trying to find their car. It's not so bad when really all you want to do is spend time with the man you're crazy about anyway! Any excuse to spend that extra time together will do. 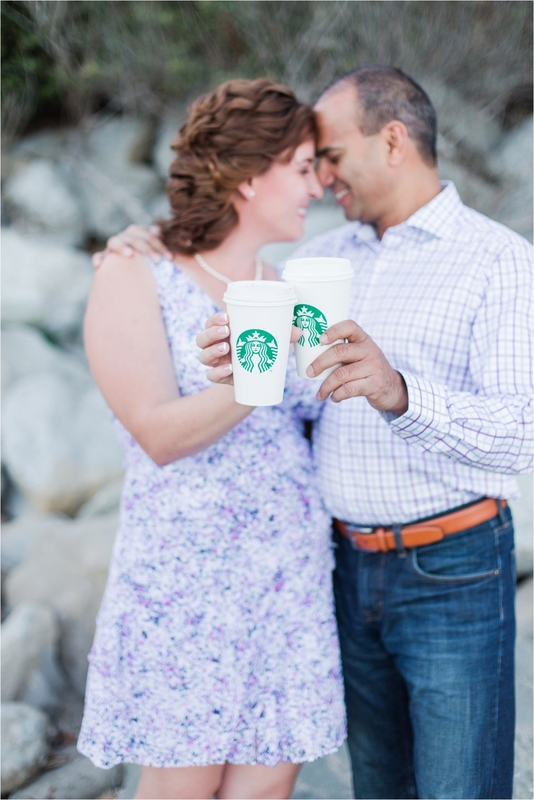 They also brought some Starbucks cups, as a nod to their very first date. It really was a lovely evening and I was so happy I could capture these photos for them to remember this very special time in their lives! It's always funny when you meet someone and you just click and later you find out, you could have met them a long time ago through some mutual connection! That's actually how I feel about meeting my own husband. We grew up in the same church and even though we went there for years, our paths never crossed until one unique Sunday morning. When Brenda told me she wanted to have a romantic beach setting for her engagement shoot, I immediately was game! With the weather we've been having, it's been hit or miss with the sunshine so I definitely had my worries approaching the shoot. I could go on and on about how wonderful Rodney and Allisha are! Seriously, these two are so sweet, hospitable, hilarious and all around fun! I was introduced to this couple by one of my past brides (thanks Erin!!) 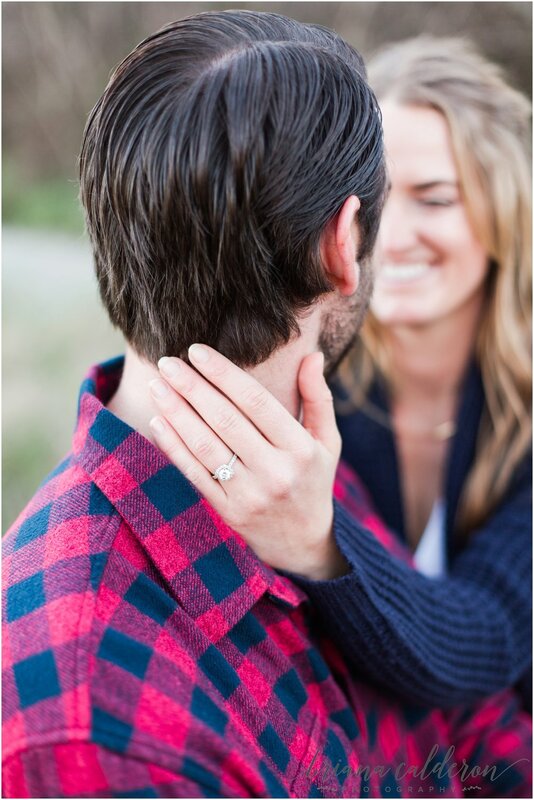 and I'm SO glad I get to shoot their upcoming wedding in August at the Eagle Ridge Golf Club. Allisha was actually a bridesmaid at Erin's wedding, so I've already got a taste of how much fun she is out on the dance floor. That's my kind of girl! Every interaction with these two has been nothing short of wonderful. I had the best time shooting their engagement session. It was full laughter from the moment we started and that's when I know the photos are going to turn out genuine and full of life! Rodney and Allisha didn't disappoint. I can't wait for their big day!! I'm so lucky that I have a job that takes me to so many cool places! I especially love the opportunity to shoot at new places because it's always a chance for me to explore and find new favorite spots to suggest to my couples. Cat and Josh now reside in Rhode Island, but have family in the Berkeley area, which worked great for a winter break engagement shoot! 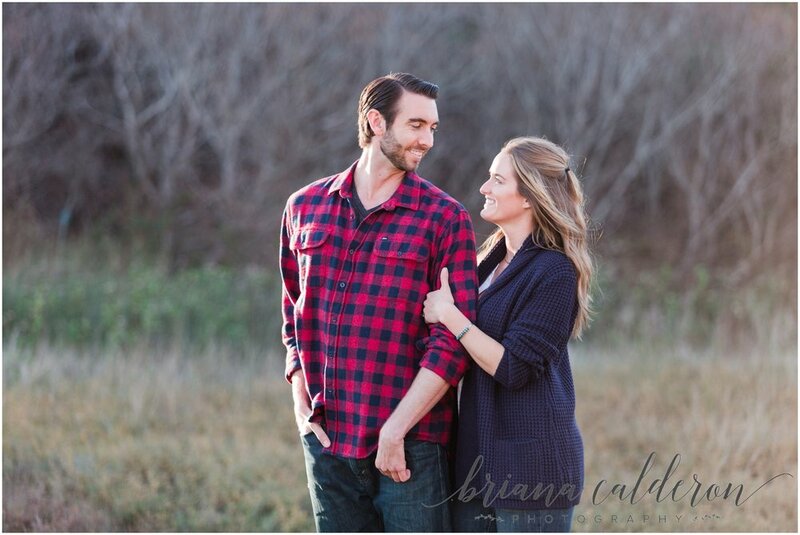 These two were in the Bay Area for the holiday season and I jumped on the opportunity to conveniently schedule their engagement photos. Being that they are from out of state, this was actually the first time meeting them and what a joy it was! They are such a cute couple and so down-to-earth. We had a great time walking around the botanical gardens and finding unique places to shoot, all the while getting to know each other better. I love how much joy and laughter they exuded during the whole shoot. 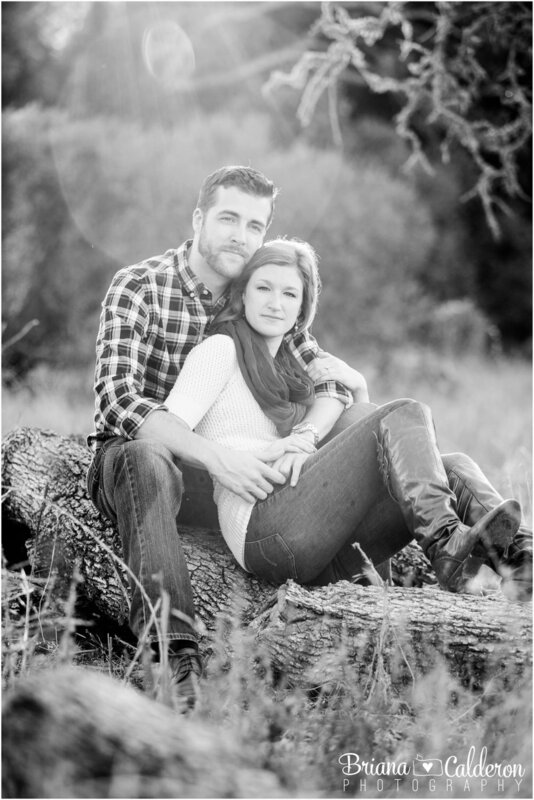 They were so natural with each other and made photographing them a breeze...always a plus in my book! 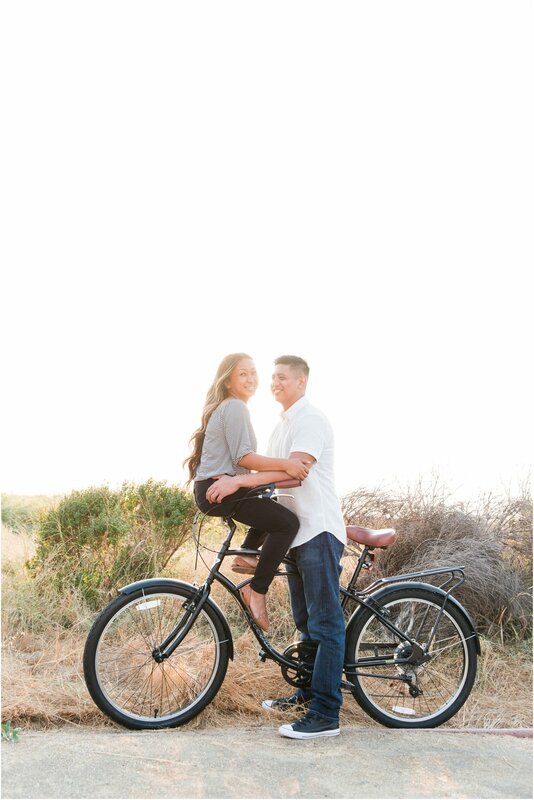 I'm really looking forward to their wedding this June at the beautiful Monterey Plaza Hotel. 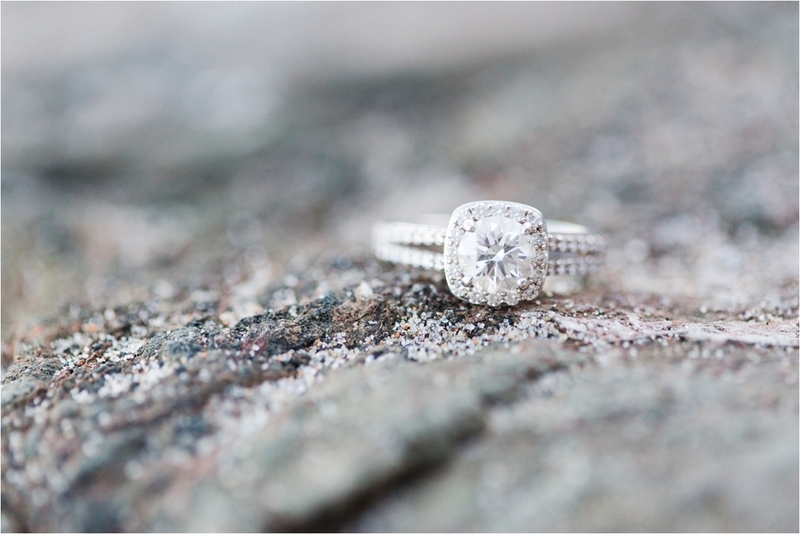 Such a beautiful and rare engagement ring! It's actually a cherished family heirloom, which makes it all the more special! If you're in California, you know there's been a drought for over a year now. Sad for the earth and crops, but great for planning photo shoots because I didn't have to worry about getting rained out! Well this month has been a little trickier. My first date scheduled with Susan and Brett ended up with rain in the forecast, so we rescheduled for this past weekend. But even eyeing the forecast closely, we still couldn't avoid it! Funny enough it was bright and sunny when we showed up and within minutes, it was pouring. Lucky for us it let up, but the clouds in the sky kept taunting us with more. Susan and Brett had their sights set on Saratoga Springs for their engagement session, since they both were born and raised in Saratoga. It worked great for a December, winter back drop. Despite our cloudy skies, we were able to get just enough sunlight in to get some lovely shots of the tall Redwood forest. Once we lost our sun behind the trees, we traveled all the way to top of the hill where highway 9 meets 35 to catch the last glimpse of golden hour. We were literally chasing the light! Although even with our sun, it was freezing!! Poor Susan braved it in the cold without her jacket for our last shots in the field. We made it quick, but I'm so glad we drove up there for our final set of photos. Here's a peek at some of my favorites below! Can I just say, Katie and Cam are adorable! I think it's so funny that they said they are normally awkward in front of a camera and not very photogenic. Ha! First of all, they are such a good looking couple no matter the face they were making they made it look good ;-) But really what it comes down to is that they are so in love, every photo shows that authenticity and adoration for each other. That's all I care about anyway...showing off their love in a snapshot! 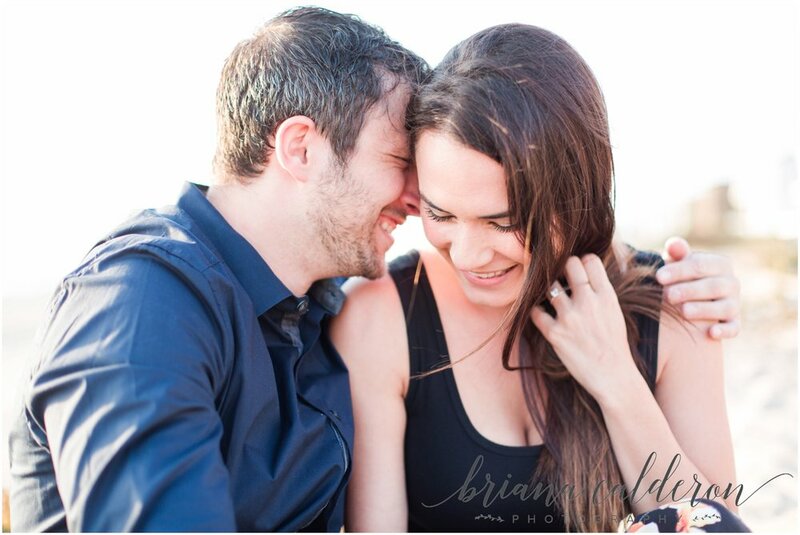 Between their giggles and embraces, I think we got some great photos from the shoot. 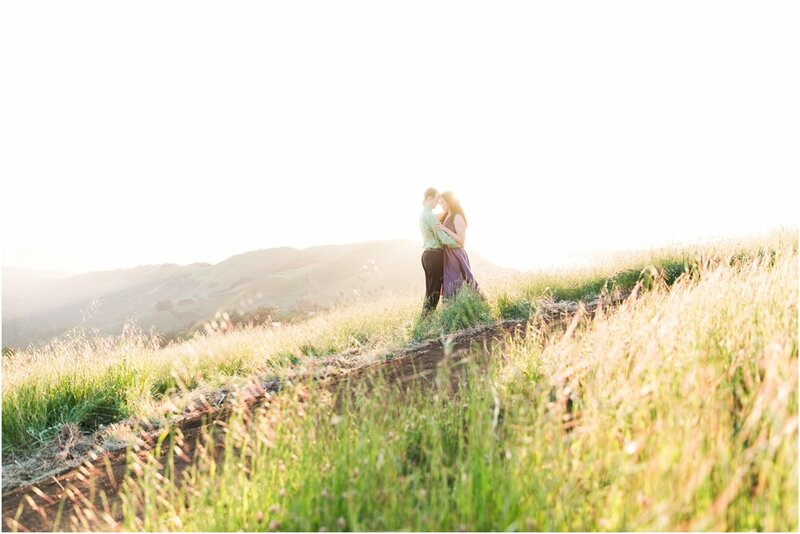 Rancho San Antonio was the perfect spot for a fall engagement and we got there at the perfect time of day before our light hid behind the hills. And you all know I'm a sucker for some epic golden light! I'm really excited for Katie and Cam and am so happy they asked me to be even just a small part of this special time in their lives! 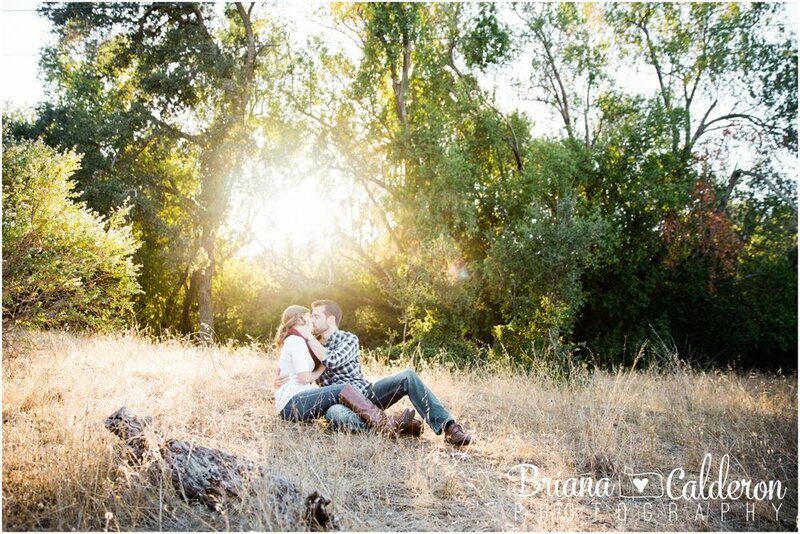 Engagement shoot at Rancho San Antonio in Cupertino, CA. Photos by Briana Calderon Photography based in the San Francisco Bay Area California. 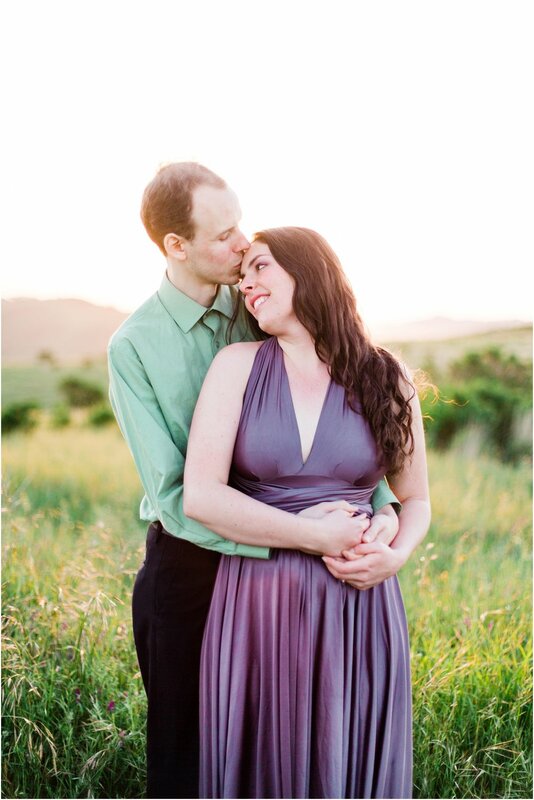 Photography is fun and I love creating images, but my job is even better when I have easy-going, enthusiastic clients who are so obviously in love! Megan and Stefan were exactly that! All I had to do was place them in a spot, and within seconds they already were laughing and smiling at each and I didn't even say a word. It was perfect! I just kept snapping away at all their natural, loving interactions. We photographed at one of my favorite places, Picchetti Winery in Cupertino and truly had a great time. Unfortunately we were followed by flies the entire session (I swear we didn't smell!) but luckily the flies were a source for lots of laughs! 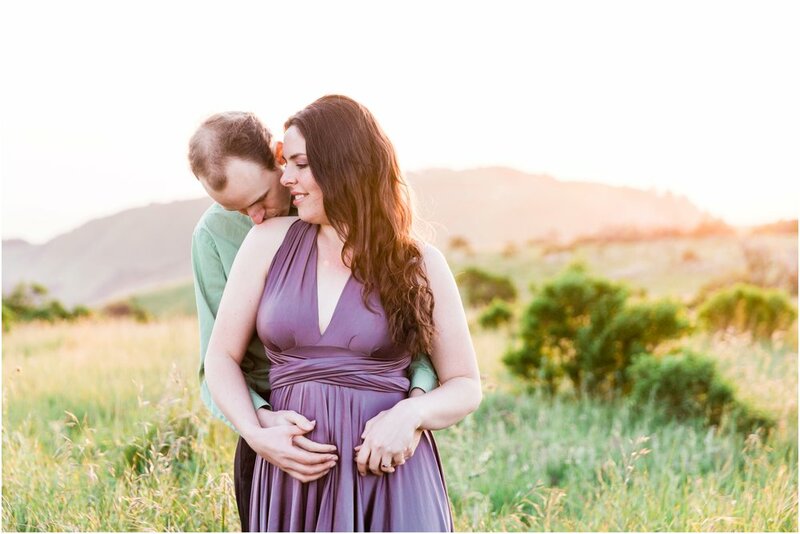 Megan and Stefan were awesome to shoot with and I can't wait for their wedding next year at Bargetto Winery in the Santa Cruz Mountains. I love seeing couples in love. I love the beauty of nature. 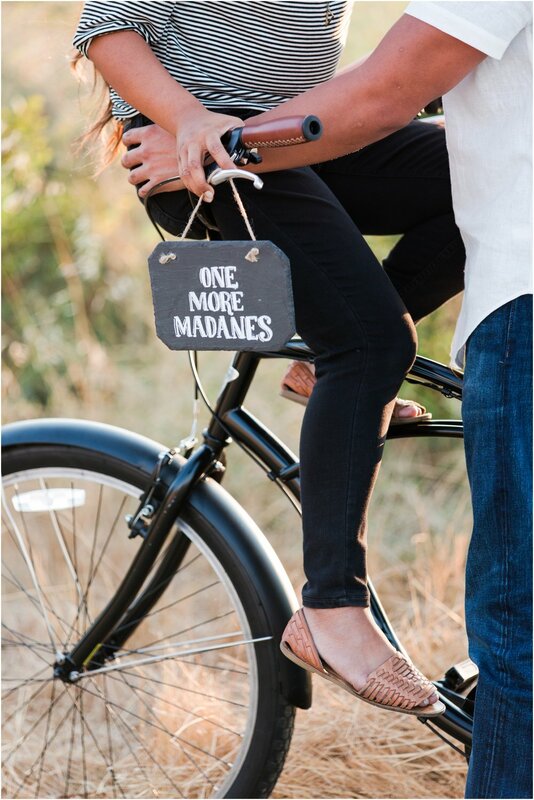 And I love combining the two into a whimsical engagement session! Nicole knew that she wanted to take some photos in a creek, which I immediately thought was adorable! But here in the Bay Area in the middle of a Californian drought, we were unsure of what spots still had water! Luckily we found the perfect nook for the shoot in Sunol Regional Wilderness. It was just a small section off the Little Yosemite trail, but perfect for what we needed. It was a refreshing start to the shoot. A cool dip in the water before heading up the golden hills on one of the hottest days of the year! Christian and Nicole were awesome though. We literally ran up the steep hills just to catch the last rays of the sun! Hot and sweaty, yes, but totally worth the views! I can't wait for their wedding next May at Pageo Lavender Farm, a place that is near and dear to my heart since I too got married there! Hence the lovely lavender sprigs that Nicole brought for the shoot ;-) Clever! It brings me such joy to be able to capture the true moments of bliss between two people in love. Whether it's on an engagement shoot or a lovely wedding day, it's such a pleasure to be a part of those moments. I have the unique opportunity to capture the love between not just one couple, but two on a special wedding day coming up this month! Two sisters will marry their best friends in front of all their family and friends. What an event! It's gonna be one big party, I can already tell! 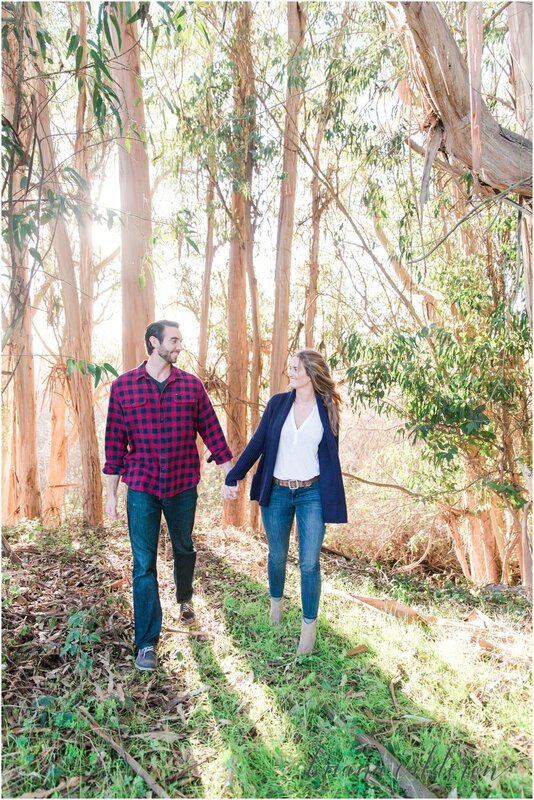 So in preparation for the big day, all five of us headed out to Henry Cowell Redwoods State Park for a fun-filled engagement shoot. Rosario & Jose lit up the camera and Chuy & Lupe were just so sweet together! Enjoy some of my favorite moments below. If a photographer isn't challenged, their work becomes monotonous, stale and uncreative. If you follow my work, you know how much I love natural lighting, especially at sunset, working with the sun flare and golden rays. Well, not every sunset ends up looking like that...especially in foggy San Francisco. 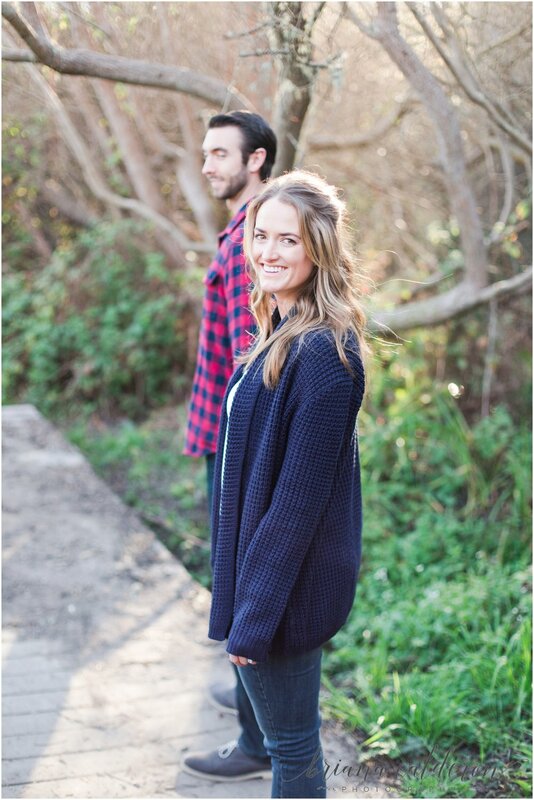 Annalise suggested the beautiful coastline for the engagement shoot, specifically the historical Sutro Baths. I love shooting in new locations and was super excited to meet this couple for their shoot. The afternoon leading up to the shoot was a beautiful day, sunny and bright! As I got closer to the Bay, typical San Francisco fog started creeping in and I knew this was going to be a different kind of shoot! Annalise and Tariq were just amazing though. 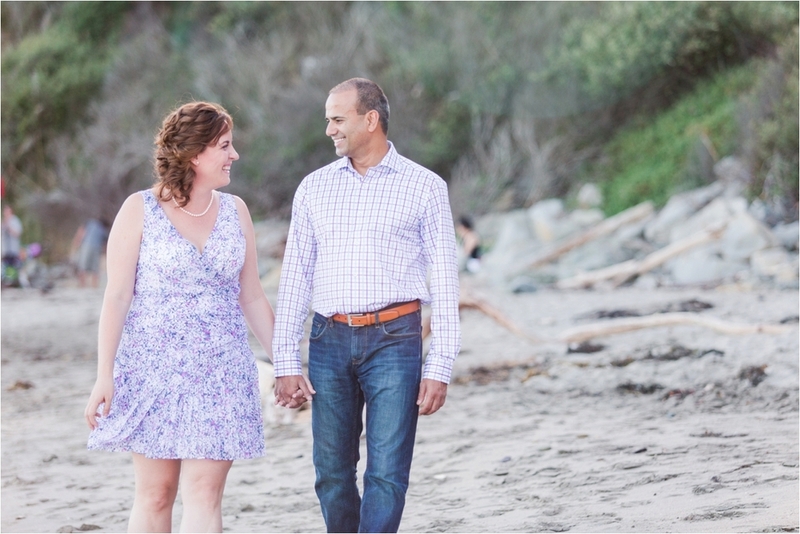 She braved the cold and breezy coastal winds in her dress and Tariq kept her snuggly and warm (as best he could!). Yes it was overcast and cold but their positivity and sweet smiles kept the shoot flowing beautifully. Besides, gray skies make for some dramatic photos! I'm really looking forward to their wedding, just around the corner in May. They are going to make an adorable bride and groom! BRIANA CALDERON PHOTOGRAPHY, BASED IN THE GREATER SEATTLE/TACOMA AREA.